Less people knows about Selenium very well. When Selenium is deficient, it is known to cause heart disease. 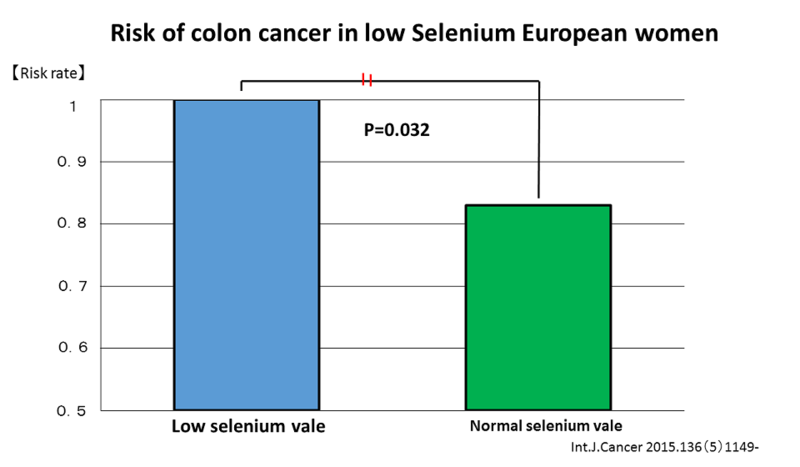 Selenium intaking was dramatically recovered agaist heart disease. 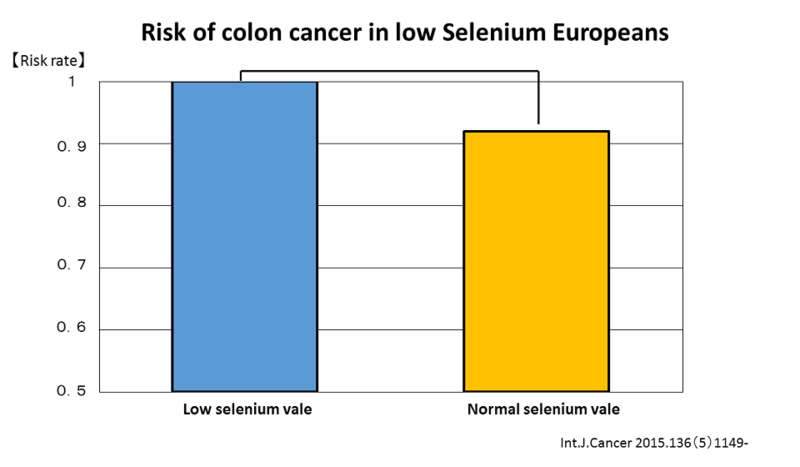 Since then, selenium began to be used as a health food and pharmaceuticals. Add to these,Selenium deficiency aggravates hepatitis,diabetes and kidny diseases too. Colon cancer risk is higher on women. Women might be weaker than men on immune function. Let’s take a rich diet of Selenium like a sea foods,soy foods!